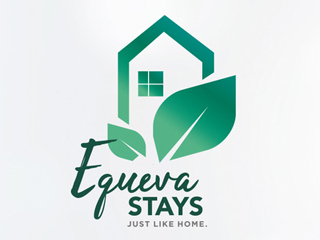 Choose from any one of EQUEVA’s properties. Choose any one of our amazing Blue Mountains properties below, book direct either online or over the phone, and save 10% off our standard accommodation rates. The Metropole is an iconic hotel established in 1933 which offers unique Blue Mountains accommodation. 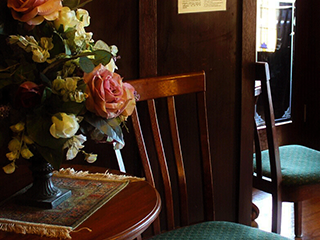 Rich with history and access to a plethora of activities – experience all that the Blue Mountains has to offer. 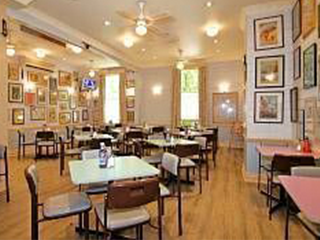 Our central position is away from the hustle & bustle yet effortlessly close to restaurants, shops and transport. 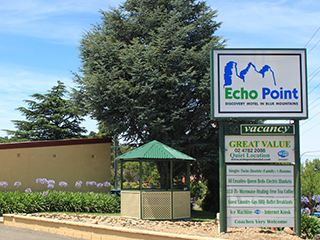 Enjoy a premier motel experience catering for a variety of travellers, adventure seekers, groups and coach tours. 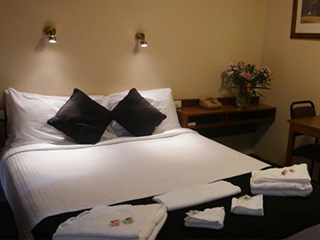 For travellers of all types who want to enjoy quality self-contained accommodation in a stunning location. 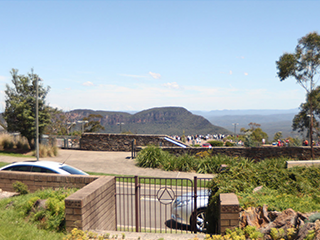 Choose from our growing list of iconic and prestige Katoomba properties for holiday rentals.